Avoid 3rd party fees from VRBO, Tripadvisor, or Airbnb; Book Direct! 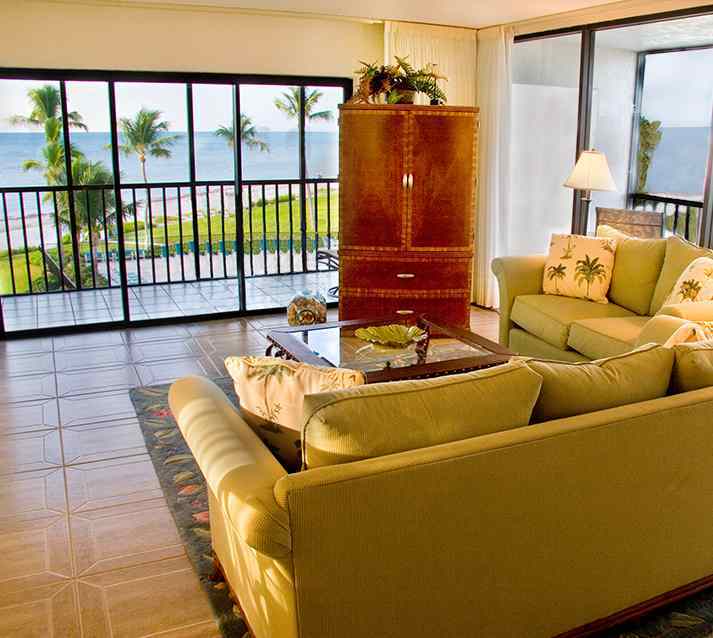 Book your next Florida Beach Vacation on Sanibel Island or Captiva Island in a condo with beachfront views. Our one-bedroom and two-bedroom Sundial condos are fully equipped. Our lovely condos are the perfect place for a romantic getaway, a family trip, a honeymoon or a relaxing beach vacation. See details on B306, B307, F401, and other Sundial properties. The Sundial condos on Sanibel Island offer one-half mile of uncrowded white sand beach, 4 swimming pools, free wireless internet, BBQ grills, shuffleboard and more. Also enjoy my Hawaii condos on Maui and other islands. The video below will give you a feel for the place where you will be enjoying your vacation.